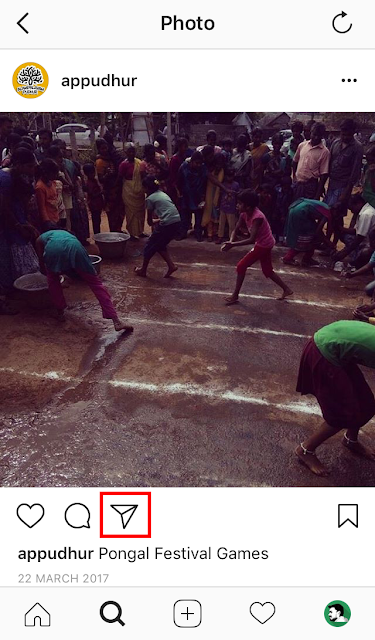 Instagram is a popular tool to share your photos memories with others. And this tool is more helpful for photographers to share the work with the public. 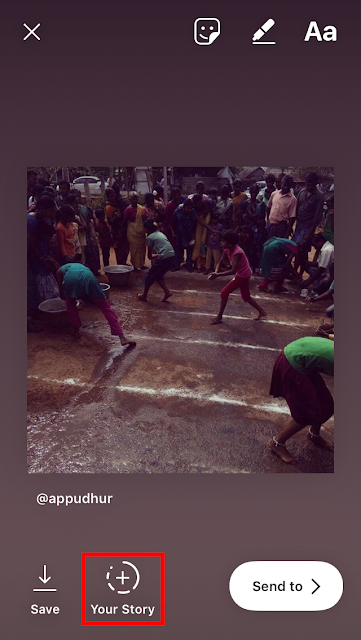 Instagram has a lot of the features and now they add the another on a feature called to share the other Instagram post to your stories. If you like any of the posts in the timeline you want to share this post with your story just tap send icon available below each post. 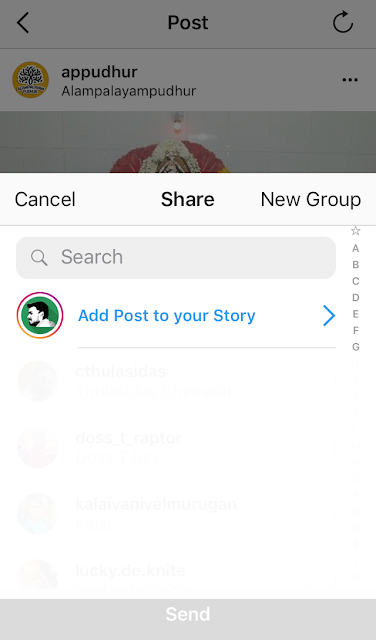 After tap the send button it will take to share with who just select the Add Post to your Story option present at first. After select it will take to edit screen in this you want to edit the image you can do it here after complete the editing just tap the Your Story option to share to your story. Now it will available in your stories. You can also see the option Save the image and Send image. f you don’t like the idea of other users sharing your Instagram images to their stories, you can turn off the feature on your phone. On your phone tap Settings (three dots) > Privacy and Security > Resharing to Stories and toggle the feature off.